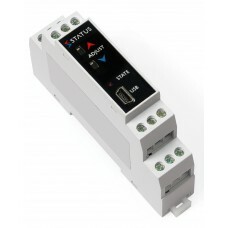 Accepts RTD, Thermocouple and Slidewire SensorsCurrent (Active or Passive), Voltage Or Bipolar Vol..
(-50 to 50) V or (-50 to 50) mA InputCurrent, Voltage Or Bipolar Voltage Output Accepts Internal ..
Dual or Single Universal Frequency Input(s) Plus ExcitationFrequency (0.01 to 65000) Hz Or Counter.. 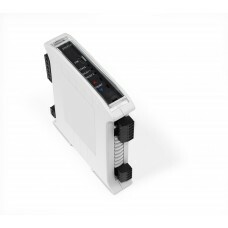 Accepts Up To 4 Load Cells In ParallelOutput Current or Voltage Signal Calibration FunctionRemote..
Pt100,Thermocouple,mV,mA Input(0 to 10), (0 to 5), (2 to 10), (1 to 5) and ( 0 to 1)V DC Output ch.. 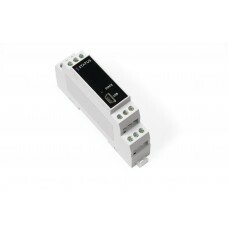 Suitable for Pt100 or Thermocouple SensorsSuitable for mA or mV signals Dual Relay Outputs 250V A.. 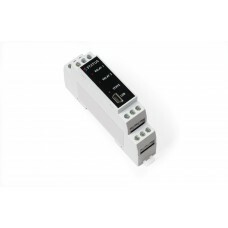 Suitable For RTD or Slidewire SensorsHigh, Low, Deviation and Invert Trip ActionsTrip Rating 250 V..
Dual Change Over Relay OutputRelay Rating 250V AC 1A; 30V DC 1ALatching Relays In Case Of Loop Failu..
Rtd, Thermocouple, mV, V, mA and Potentiometer InputIsolated Universal Voltage or Current OutputDu..
Dual Channel With 5 Port Isolation (3.75Kv)Accepts RTD, Thermocouple or Potentiometer SensorsUnivers..
Dual Channel Voltage Or Current (Active/Passive)Inputs and Outputs5 Port Isolation To 3.75KvCan Be C..